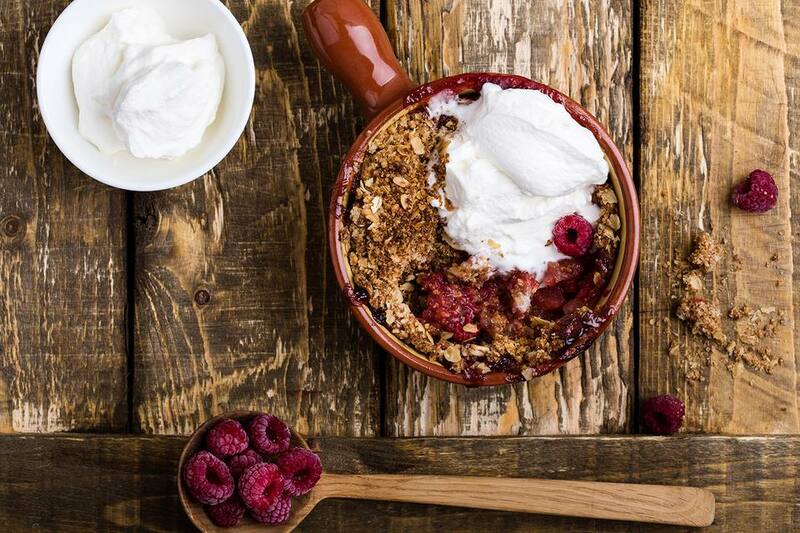 Celebrate the flavor of Eastern Europe by serving a dessert that hails from the region. While some are much different than the standard chocolate cake or apple pie that American traditions are made of, other desserts, such as the fruit-filled Polish cookies, might look similar to treats you enjoyed as a child. A mazurek is a flaky, flat Polish pastry traditionally served at Easter time, though it can also show up during the winter holiday season. Its name likely originates from the traditional folk dance of the same name, though it could refer to the Mazur tribe that inhabited parts of central Poland. Traditional Polish mazurek consists of a shortcrust made from ground walnuts, eggs, flour, sugar, sour cream, and margarine and a walnut cream frosting. It's decorated with raisins or other dried fruit and nuts, particularly walnuts and almonds. This mazurek is "royal" because the dollops of preserves in the latticework resemble the jewels in a crown. Also known as a Dobos torte, this Hungarian sponge cake is named after the man who created it, Jozsef C. Dobos. The layered cake first appeared in the late 1800s and was notable because it used buttercream, which wasn't common at the time. Typically, the cake is around seven layers of chocolate buttercream and topped with caramel. The round cake is often coated with ground nuts on the side. This confection is different than the Dobash cake, a Hawaiian chocolate chiffon cake with chocolate pudding, as well as the Doberge cake, a layered cake inspired by the Dobos torte. Although nut rolls are common in both the U.S. and Europe, the Serbian version, orehnjaca, traditionally uses walnuts, though it can be found with poppies, cherries, or cocoa instead. A nut roll is made from sweet yeast dough that's been rolled out, slathered with sweet nut paste, and then rolled up and brushed with an egg wash. After baking, it's sliced. In Slovenia, a similar pastry is known as potica, while the Croatian and Slovenian version is known as povitica. Poland claims to have invented the kolaczki, a flaky cream cheese cookie, but Croatians and Czechs do, too. 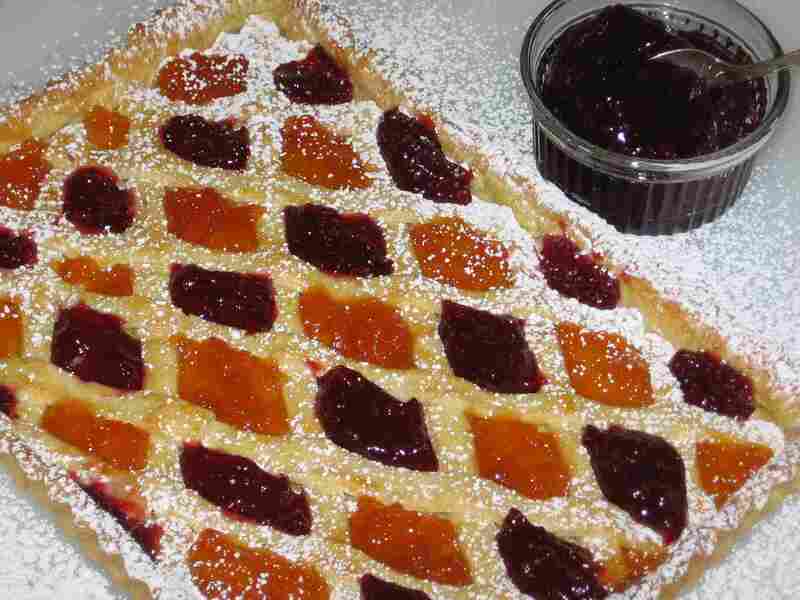 There are enough versions for everyone to have a piece, as kolaczki can be round, diamond-shaped, or square and have any number of fruit fillings, including apricot, raspberry, and prune. Making kolaczki can be an all-day affair. First, you must prepare and refrigerate the dough, then roll it out. Next, you cut the dough into 2-inch-by-3-inch rectangles—or the shape of your choosing—and fill them. Finally, the cookies are dusting with a bit of powdered sugar. Bublanina, a Czechoslovakian dessert that's much like French clafoutis, is made with whatever fruit is most plentiful at the time. The simple batter is made from seminola flour, sugar, and milk, and the fruit used is most often cherries or blueberries, though any fruit can be used depending on the season. Cakes made with plums are known as bublanina s blumami.